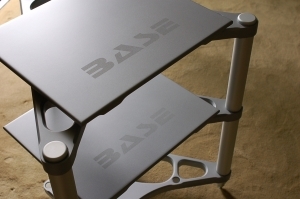 The BASE Platform was conceived to combat the detrimental effects of vibrational energy on audio equipment. 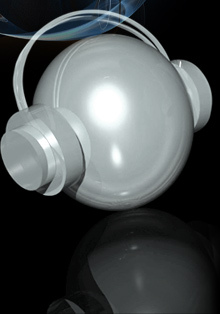 The Platform uses a unique suspension design to dissipate external & internal energies acting on all components in the audio chain, from turntables to power amplifiers, with a resulting benefit to sound and visual reproduction. The platform are produced to unlock the performance potential of audio and audio visual components. 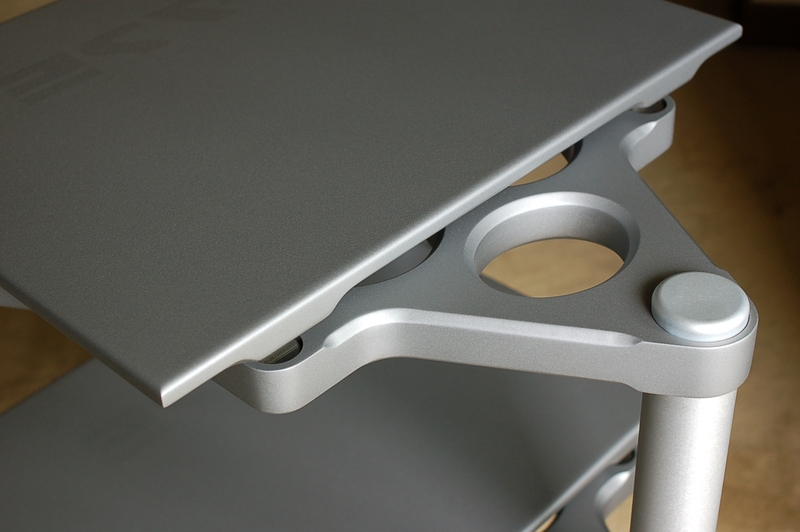 They can be used under equipment with existing furniture, or with our dedicated BASE Support for ultimate result. 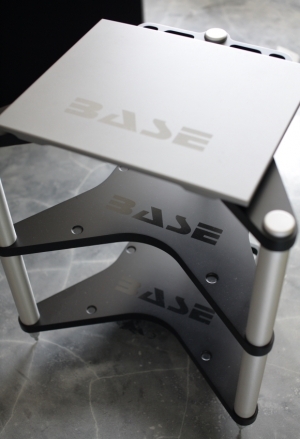 BASE Platform comes with various sizes in order to best tackle equipment with different size & weight; the built-in suspension of each Platform is designed to provide optimum energy dissipation and vibration damping on a designated load range, thus best matching result is easily achievable. Standard Support is the original dedicated support for the BASE Platform, and this combination made it 'Best Buy' in Hi Fi Choice magazine. The StarBASE Support is our flag ship that has achieved many accolades from music lovers and hi fi press. Stated in What Hi Fi Magazine as "Exceptional - with hi-end audio equipment the results are spectacular". Please see the below PDF for in depth technical background of this remarkable isolation system.